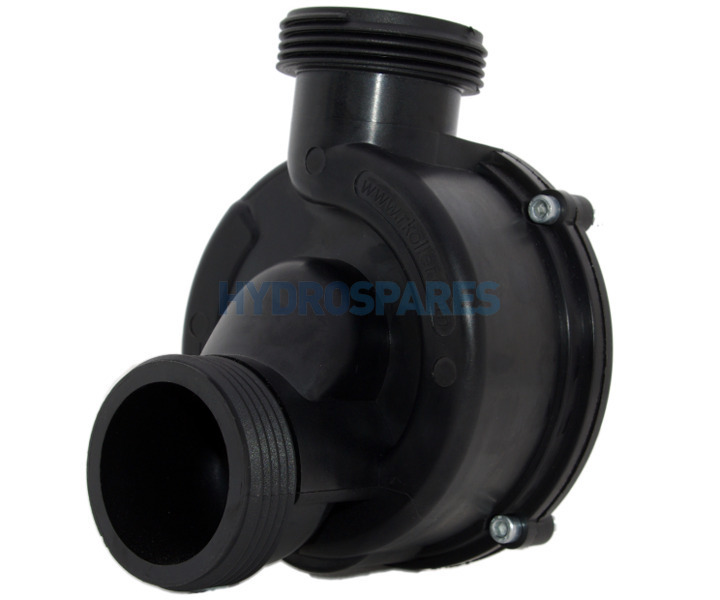 Replacement wet end for the Koller Compact Jet Pump. Factory fitted mechanical seal. Self-drain style with 1.5" connections. This wet end will fit Koller motors of 0.8-1.0Hp/0.65-0.85Kw.